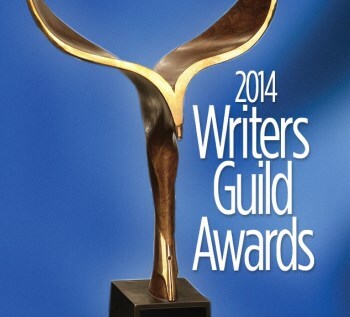 The Writers Guild of America has announced its nominees for the 2014 Outstanding Achievement in Videogame Writing award. I haven't played any of the nominated games so I can't comment on the validity of their inclusion (yes, I'm a terrible gamer) but I can't say that any of them strike me as the sort of game that would bring particularly compelling narratives to the table, either. It's worth noting, however, that WGA rules omit a number - quite possibly a large number - of potential contenders. In order to be nominated, a game must feature on-screen writing credits, and the credited writers must be (or apply to be) a member of the WGA Videogame Writers Caucus when the scripts are submitted for consideration. And they must be submitted in the first place, something that publishers including BioWare and Take Two have refused to do in the past. The Outstanding Achievement in Videogame Writing Award, along with all other WGA awards, will be presented on February 1 during simultaneous ceremonies in Los Angeles and New York City.